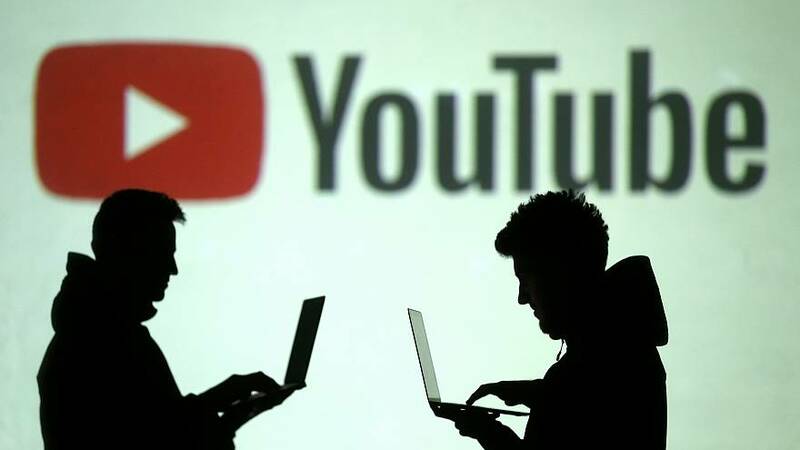 EU governments have made official a controversial copyright overhaul that will require media hubs like YouTube and Facebook to sign licencing agreements with content creators and filter out copyright-protected materials. The reform had the backing of 19 EU governments on Monday — but the Netherlands, Luxembourg, Poland, Italy and Finland voted against the new copyright rules. The five countries said in a joint-statement: "We believe that the (copyright) Directive in its current form is a step back for the digital single market rather than a step forward." "Furthermore, we feel that the Directive lacks legal clarity, will lead to legal uncertainty for many stakeholders concerned and may encroach upon EU citizens’ rights. We, therefore, cannot express our consent with the proposed text of the Directive." Estonia, Belgium and Slovenia abstained from voting. The legislation's goal is to protect creative industries and provide artists, publishers and performers with fair compensation. However, critics argue the measures hinder freedom of expression on the internet if or when these filters erroneously delete legally uploaded media, and that smaller companies — lacking the budget of tech giants — may be forced out of business by the cost of licencing agreements. The reform has been in the works since its introduction in 2016 and was approved by MEPs in March. Now that the copyright directive has the green light from the Council of the EU, member states will have the next year to integrate it into their national policies. “With today's agreement, we are making copyright rules fit for the digital age. Europe will now have clear rules that guarantee fair remuneration for creators, strong rights for users and responsibility for platforms,” European Commission President Jean-Claude Juncker said.